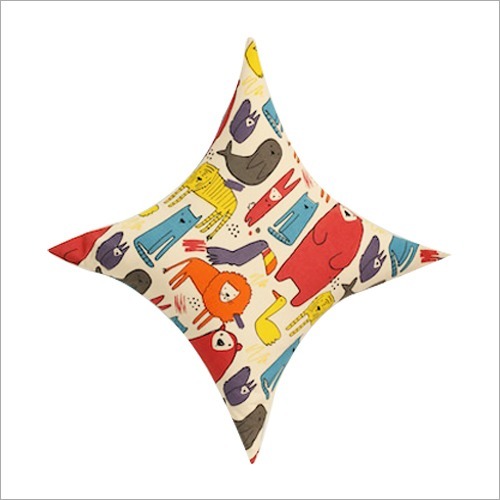 Printed Cushion Cover is available in a star shape and has hidden zipper. 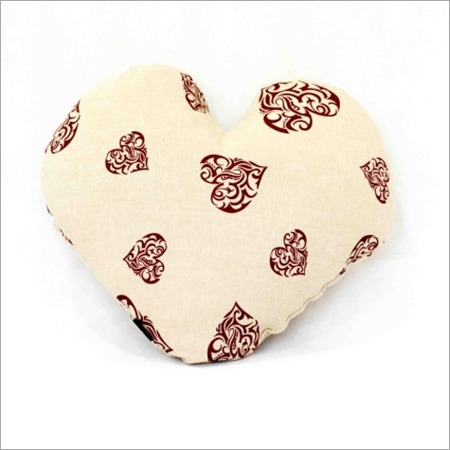 Ideal for bed, sofa and chairs, this cover is widely used to cover the cushion. Also, our offered cover is highly popular in the market due to its beautiful prints and elegant design. 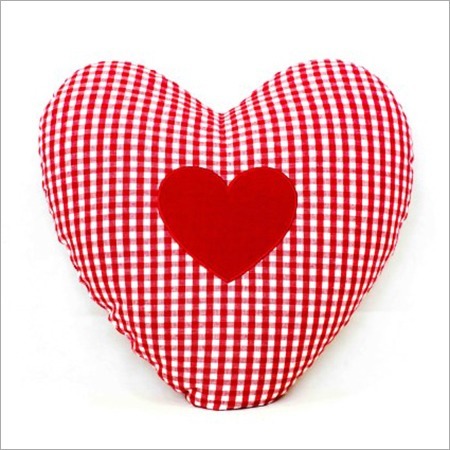 It is made from cotton fabric and known for its neat stitching with a fine finish. This cover is the perfect choice for enhancing the look room interior. 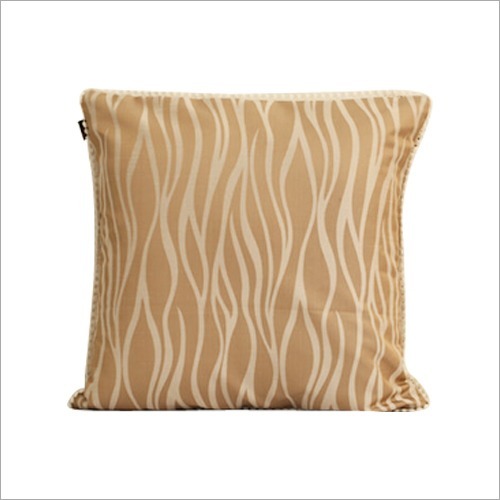 In addition, our offered Printed Cushion Cover can be easily washed.